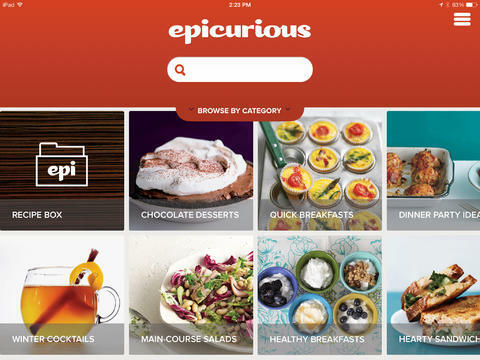 Manage all your recipes and shopping lists from anywhere on your iPhone, iPad, and desktop. 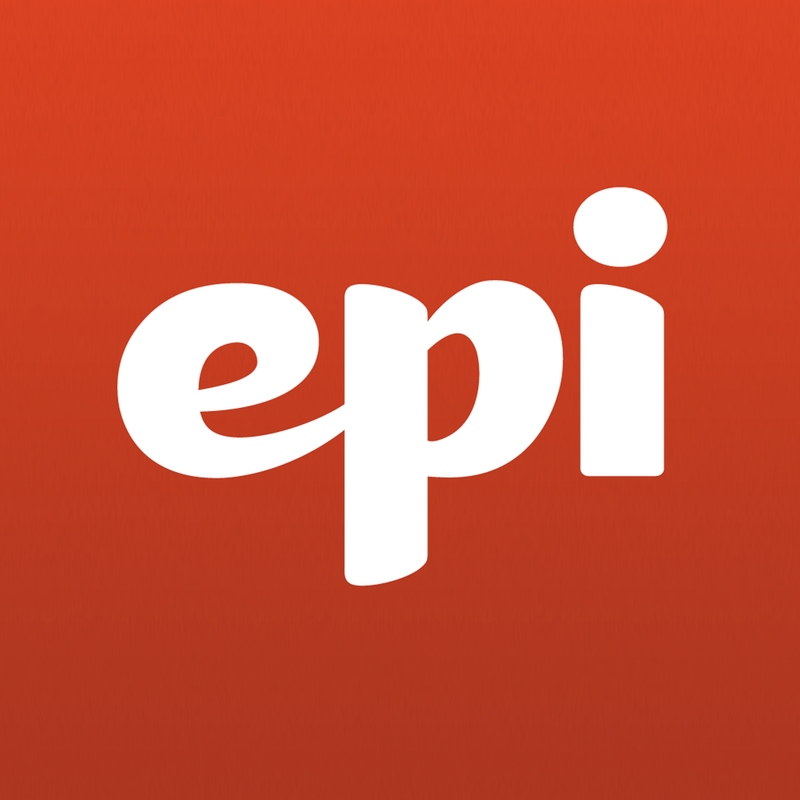 Search more than 30,000 editorially tested and member-rated recipes. Thousands of mouth-watering images by today’s top food photographers.